Chloroprene, also known as polychloroprene or neoprene, is an elastic synthetic rubber. 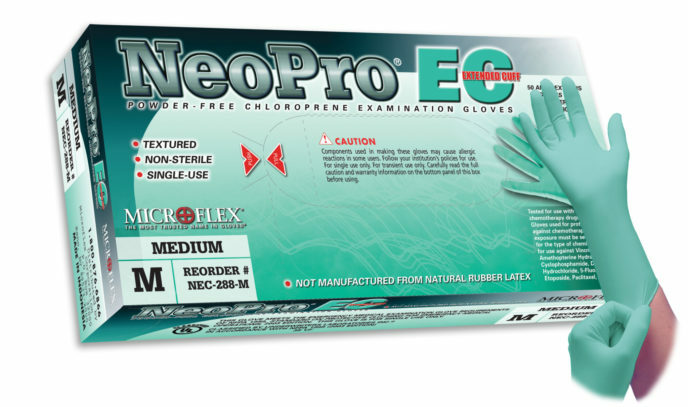 Microflex NeoPro EC NEC-288 chloroprene gloves are appropriate for use in nearly all procedures which require superior dexterity and tactile sensitivity. Additionally, chloroprene acts as an excellent barrier to many chemical compounds. 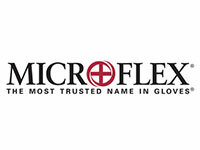 Microflex Cobalt N19 Specifications We offer special pricing & volume discounts for Government, GPO, Health System, & Healthcare Facilities! Contact us for details.